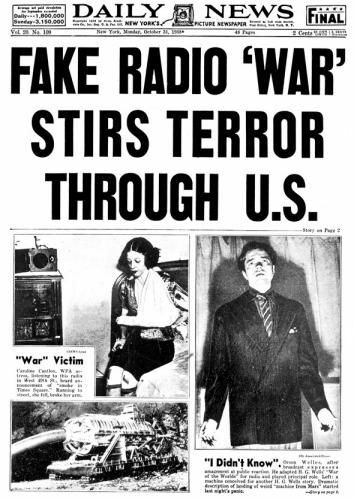 75 Years Ago, ‘War Of The Worlds’ Started A Panic. Or Did It? The truth is in plain sight on the border and in cages. 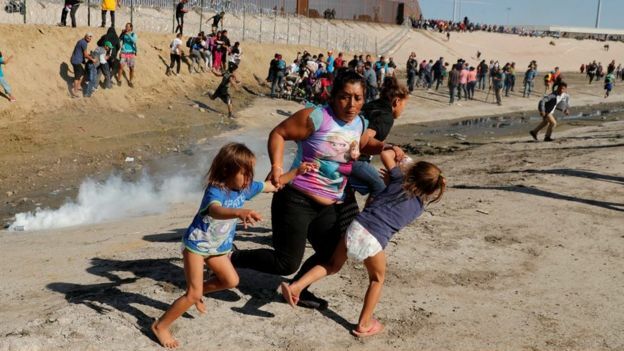 The American President is not a heroic fighter for the safety and dignity of women and children. This entry was posted in 'Tain't funny McGee, American Values, Broadcast Integrity, lies, What's Up With Me Today by Arthur Ruger. Bookmark the permalink.